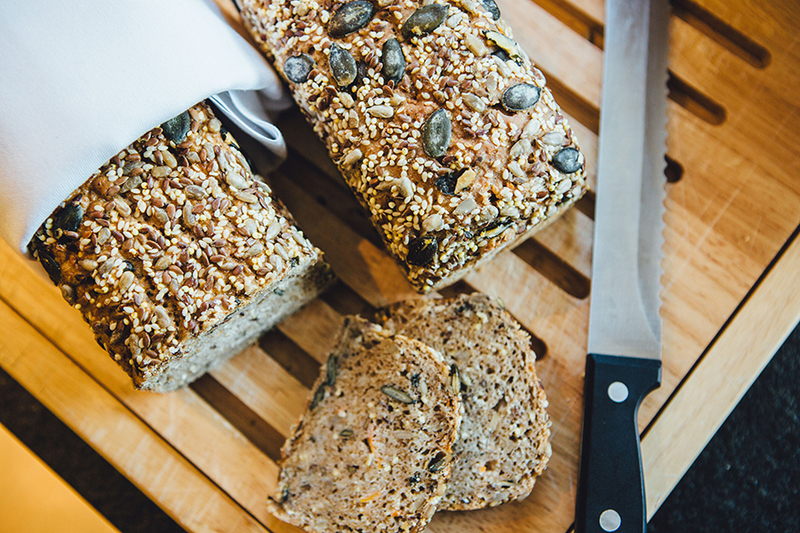 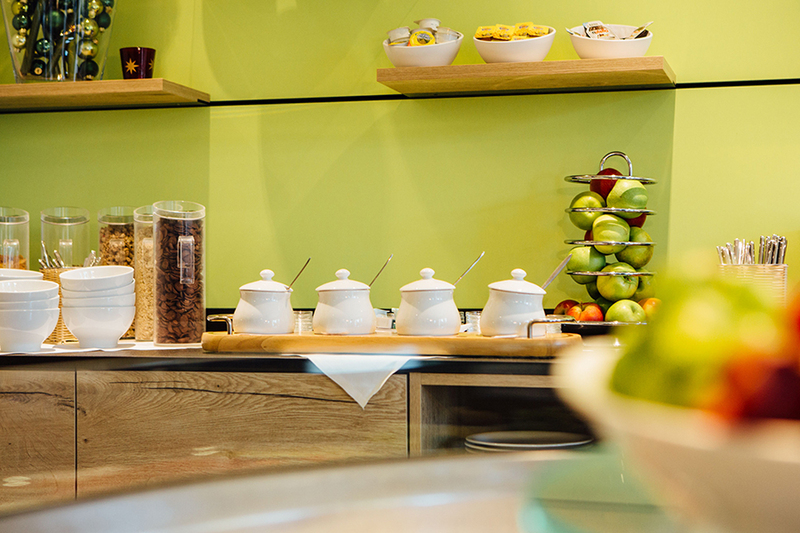 Regional, fair-trade and sustainable – The ASTORIA Hotel breakfast! 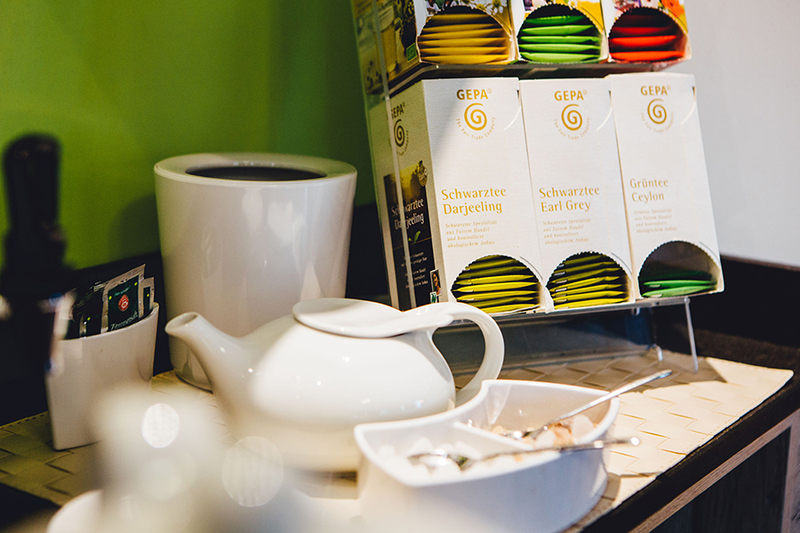 Getting up in the bright sunshine even when it’s raining? 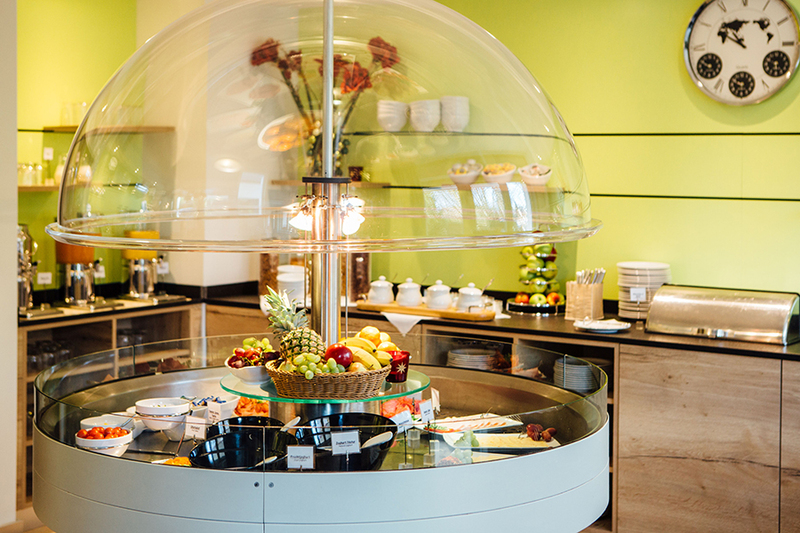 That is no contradiction, as we are sure, our breakfast will make you smile brightly. 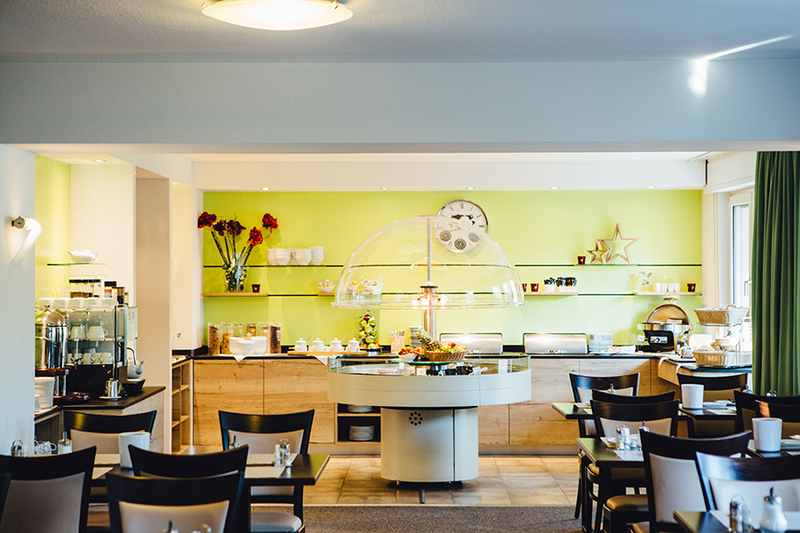 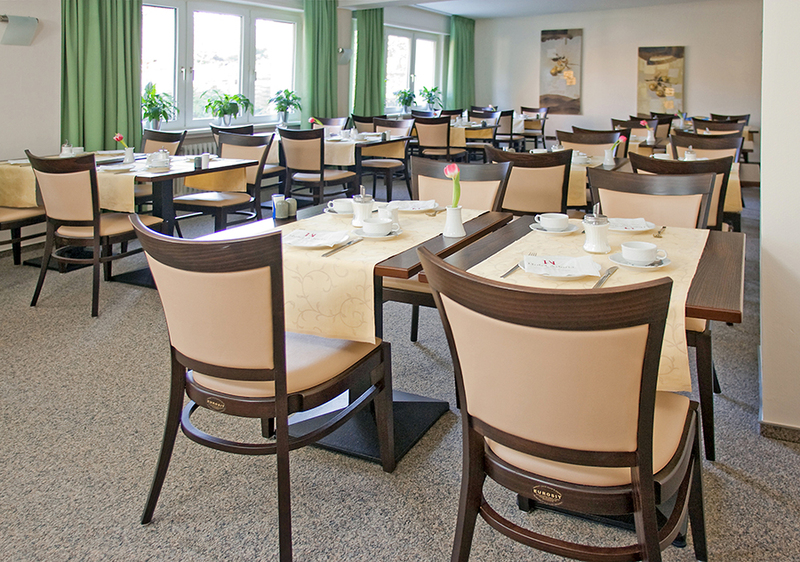 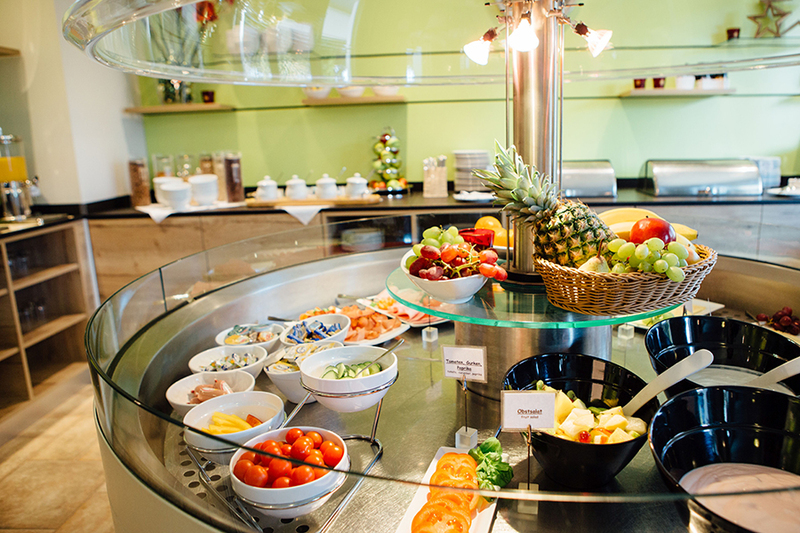 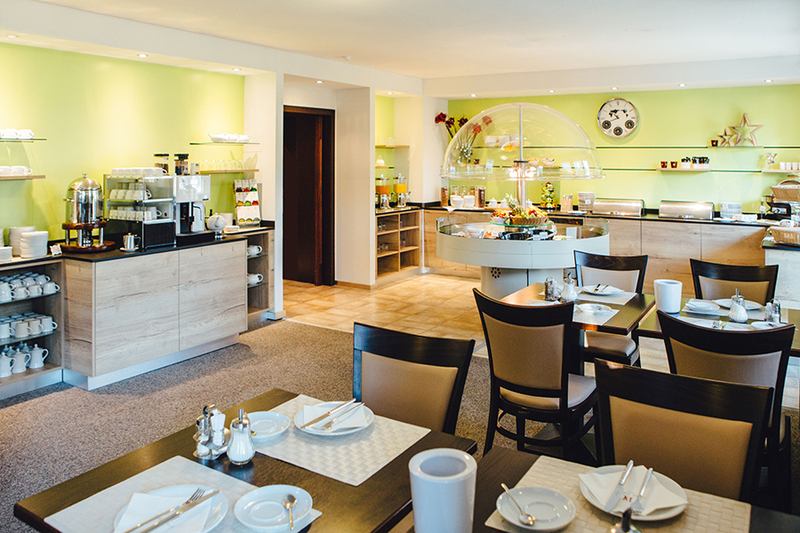 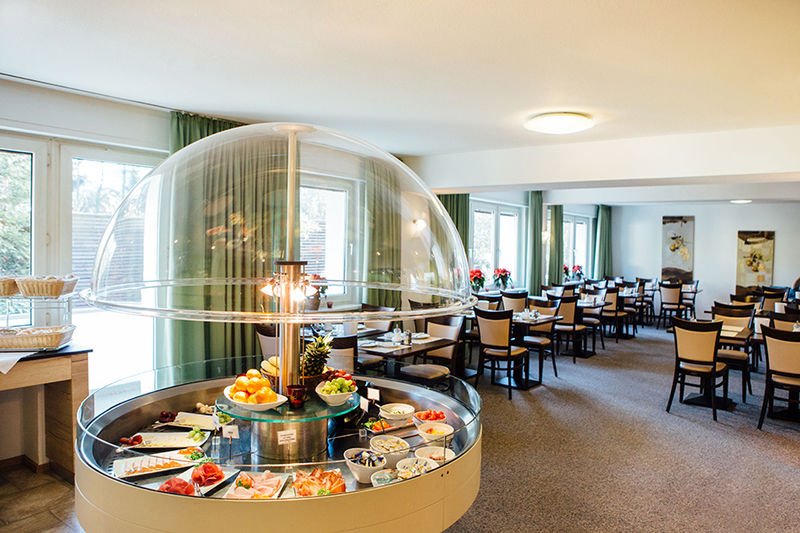 You will be surprised to see the ASTORIA Hotel Bonn’s comprehensive breakfast buffet, that will make you wide awake. 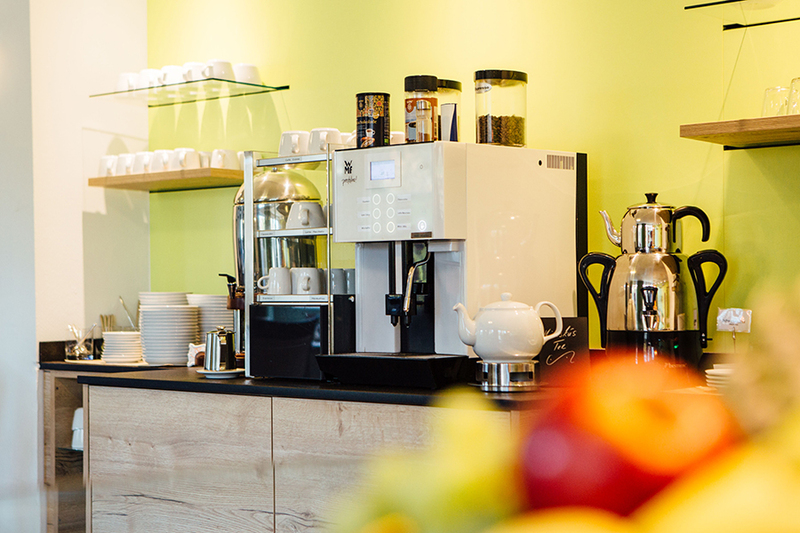 The coffee from our local coffee roaster will spice up your day, no matter if you choose cappuccino or café latte. 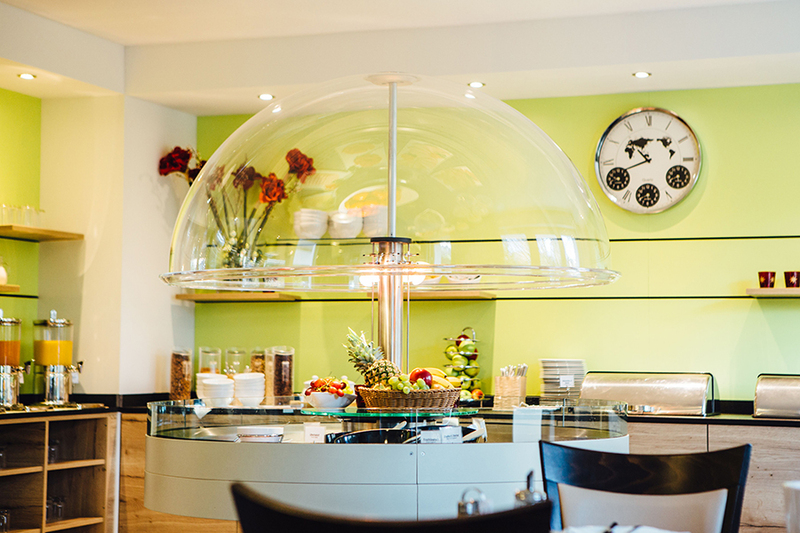 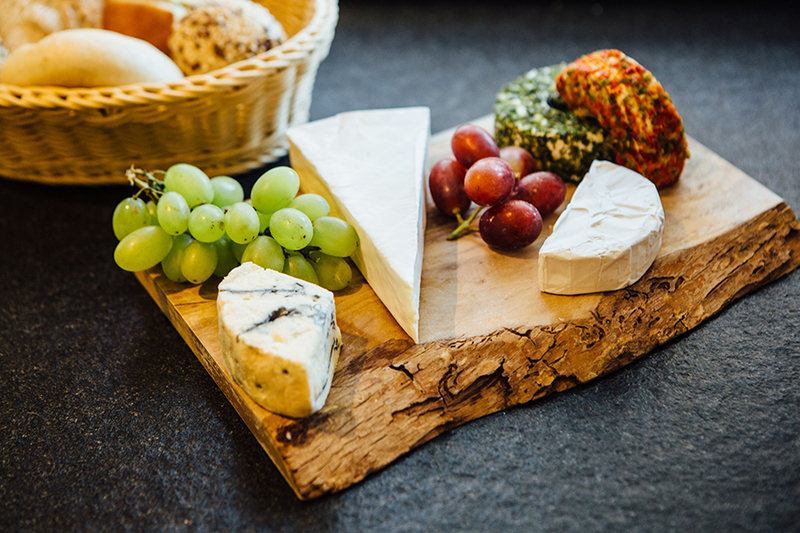 In our bistro, we serve a fine choice of refreshments and treats throughout the day and into the evening.